BBC Radio 1 - Radio 1's Rock Show with Daniel P Carter, Slayer Special! 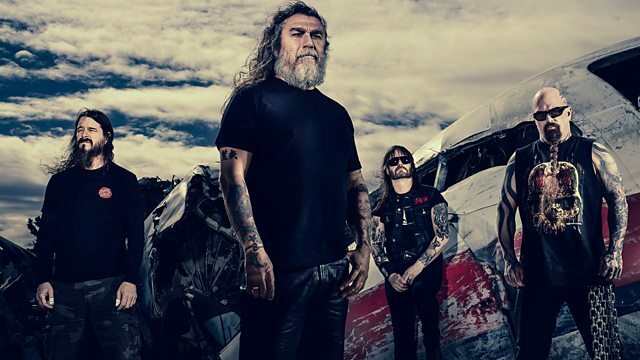 As Slayer embark on their last UK tour Dan chats to Nergal from Behemoth, Joe from Gojira, Scott Ian from Anthrax and Randy from Lamb Of God about the influence Slayer have had on them as musicians and on their bands. The Missing Man - EP. Baby You're a Haunted House- Single. Come Over When You're Sober, Pt.2. The Hurt Will Go On - Single. The Language Of Injury- Single. By The Time It Gets Dark.